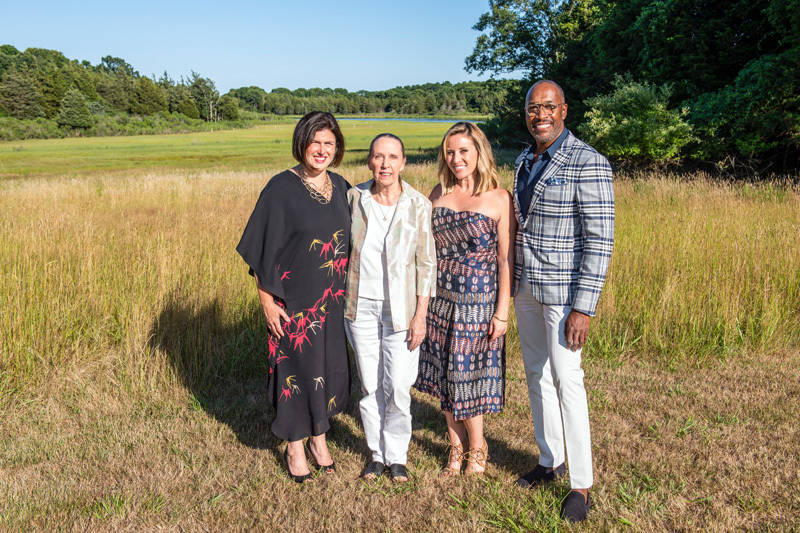 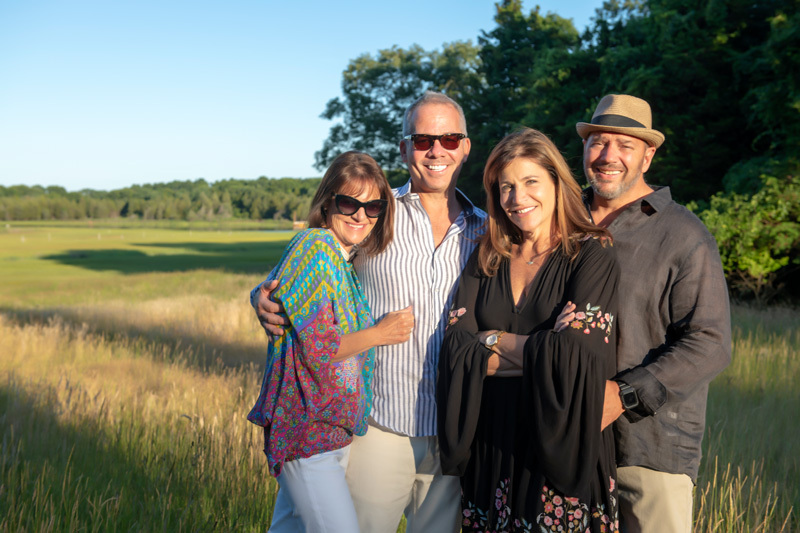 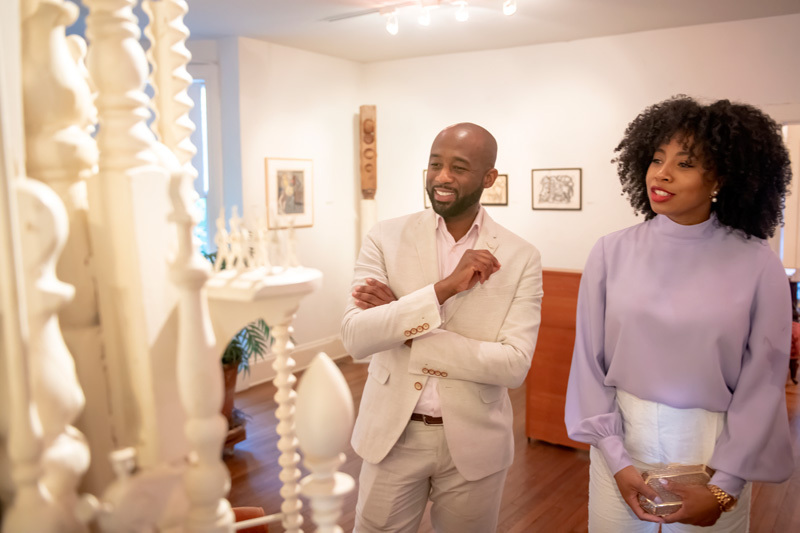 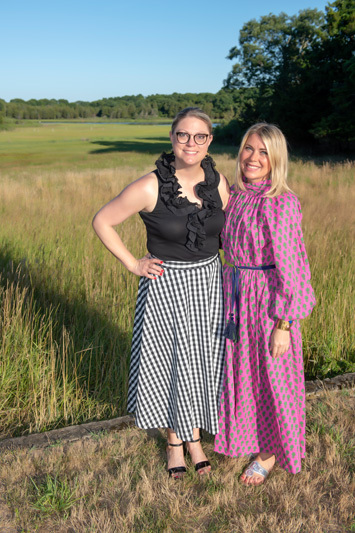 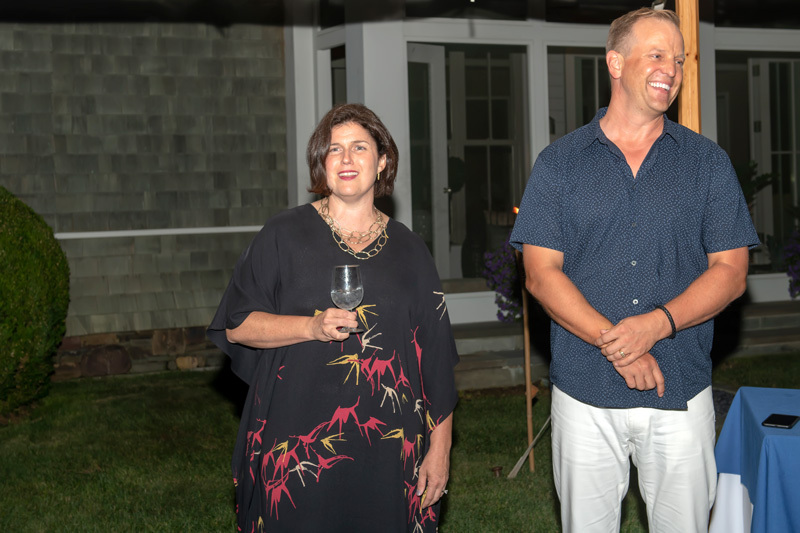 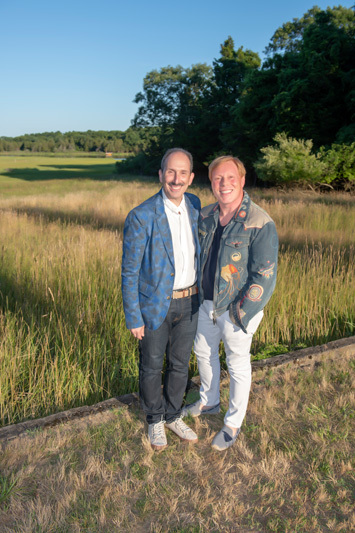 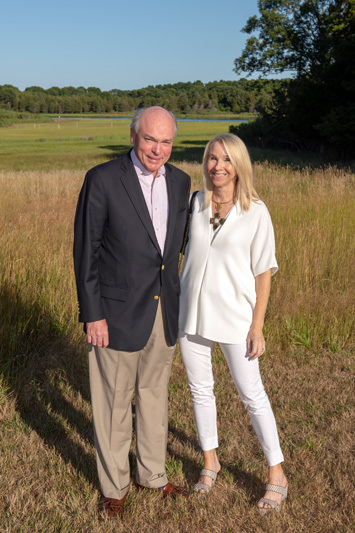 To kick off the Hampton Designer Showhouse weekend, Traditional Home partnered with nonprofit Save Iconic Architecture to host a private tour and cocktail party at the Pollock-Krasner House and Studio in East Hampton. 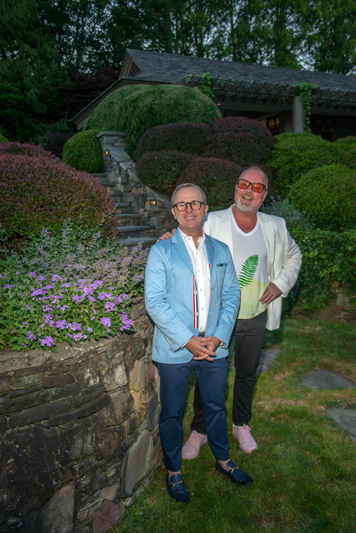 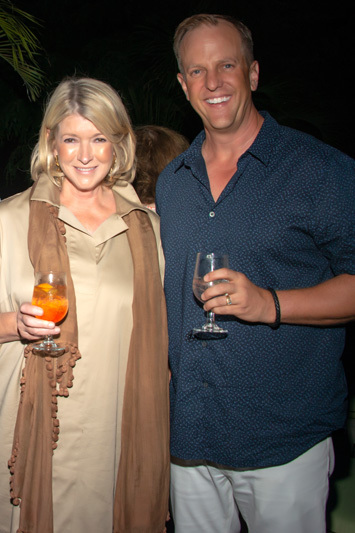 The event, sponsored by Moët & Chandon and Kohler, was hosted by designer Scott Sanders and his partner, Peter Wilson. 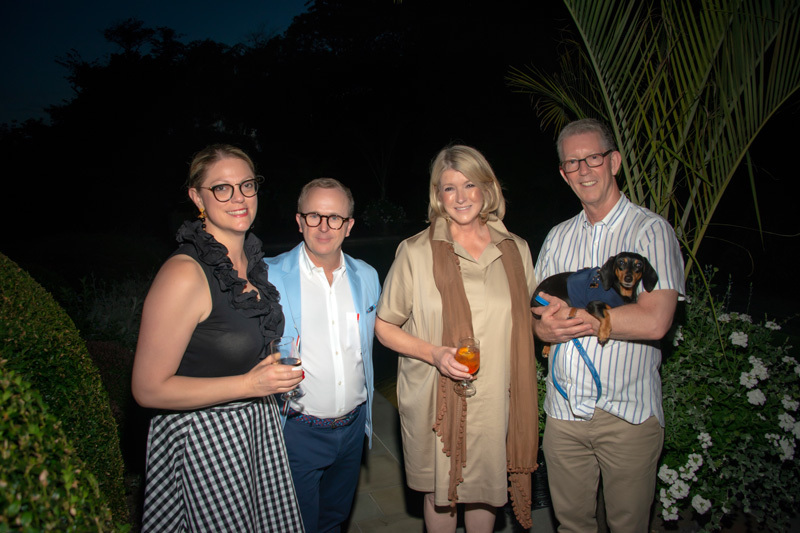 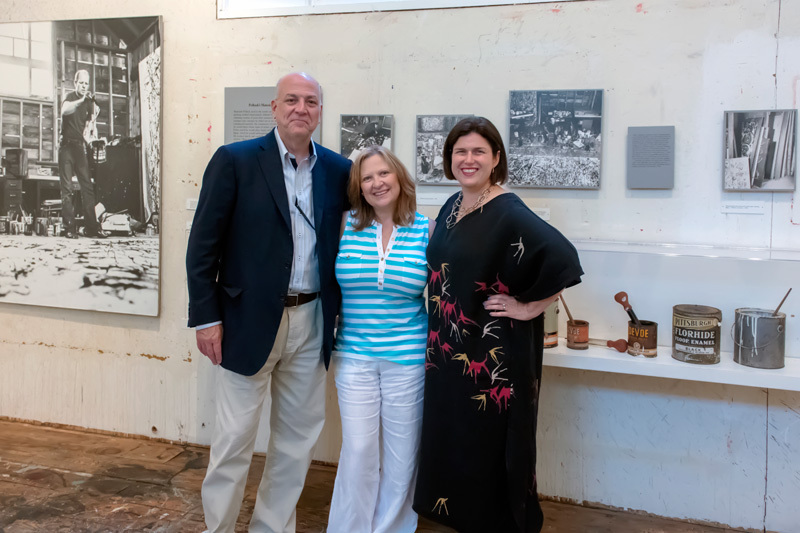 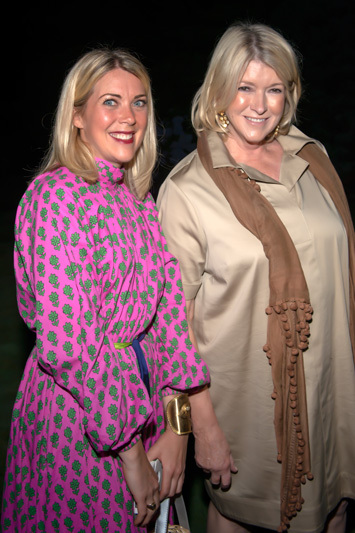 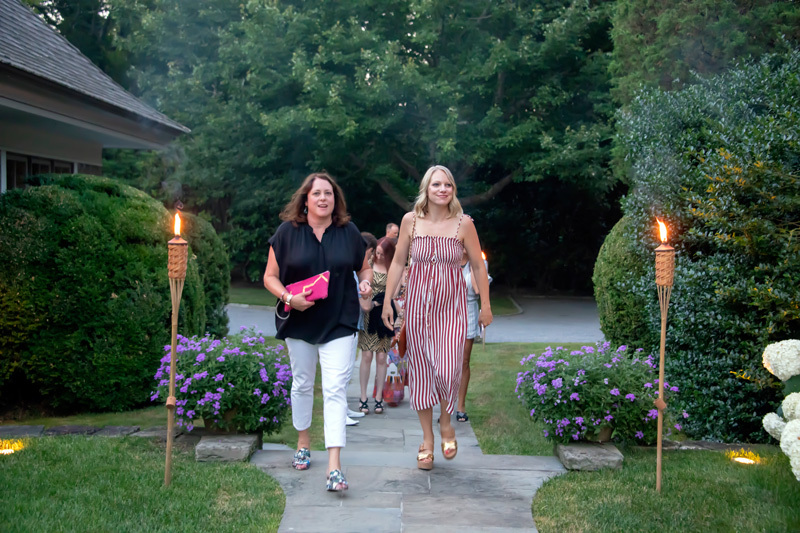 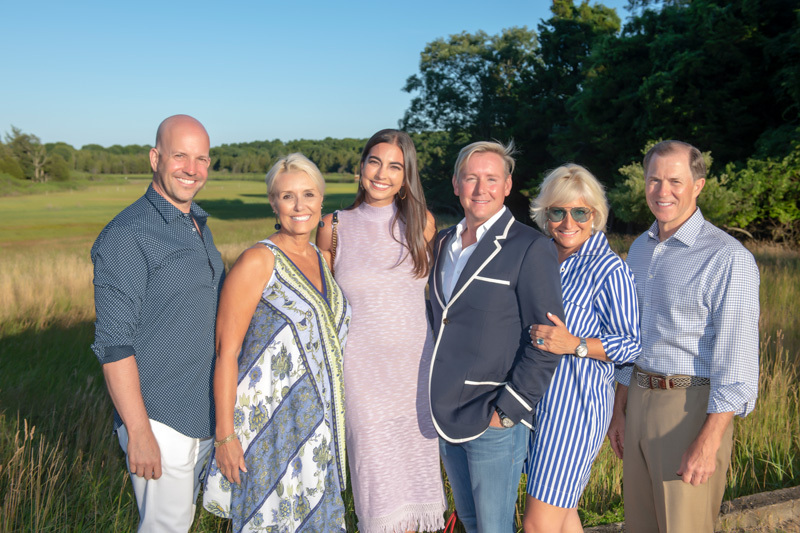 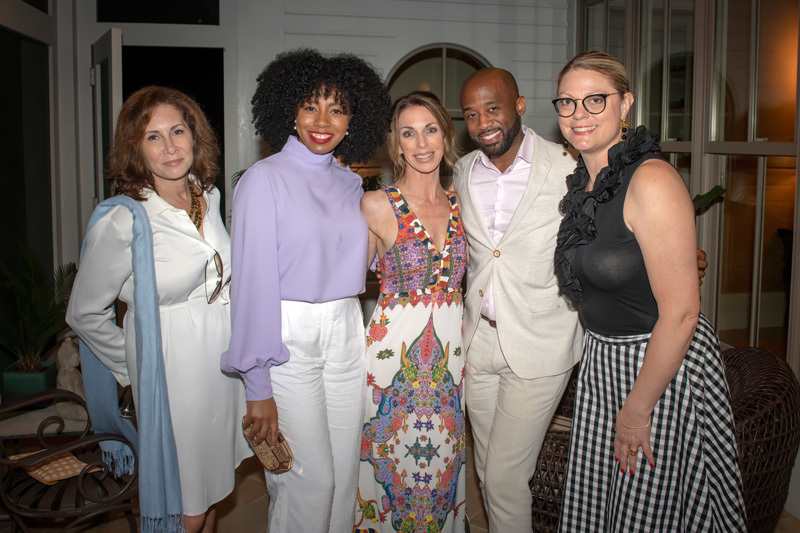 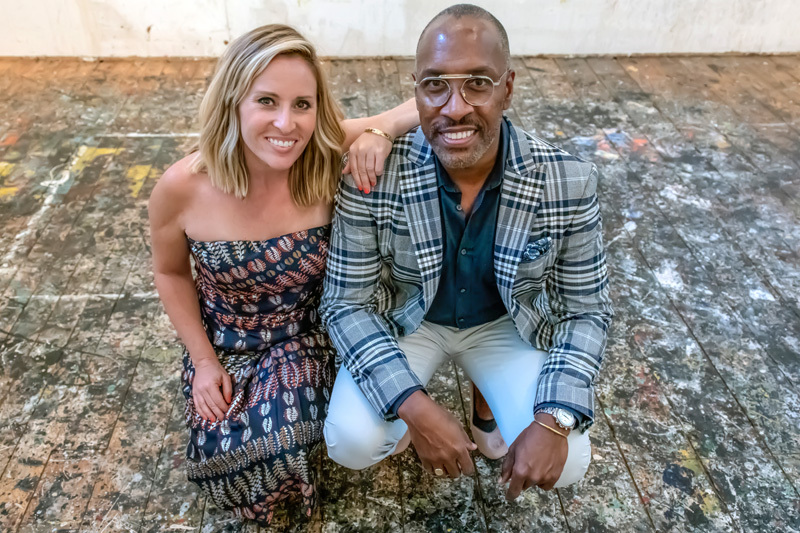 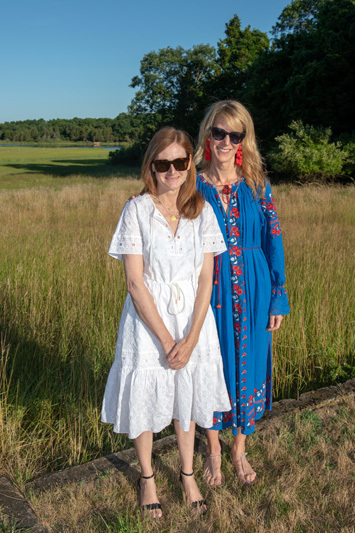 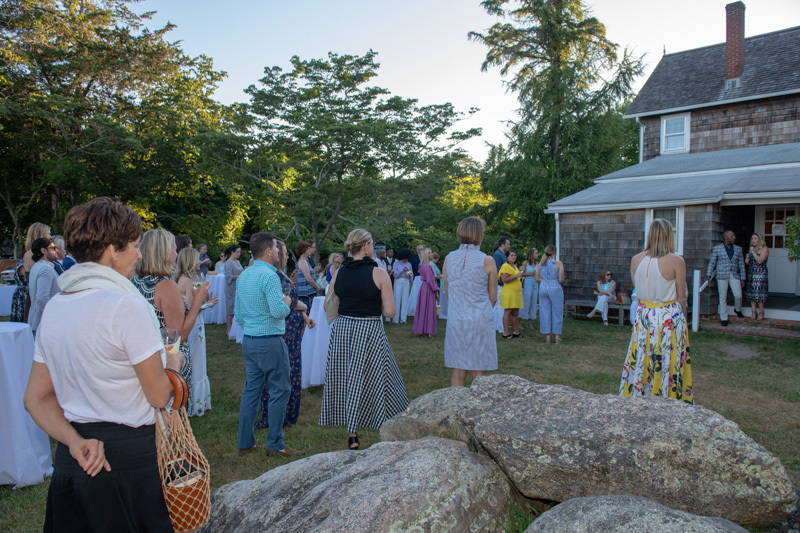 Of the 100 or so guests, notable attendees included Jaime Rummerfield, Ron Woodson, Jill Waage, Beth McDonough, Tori Mellott, Caroline Manzo, Albert Manzo, Jaime Laurita, Barclay Butera, Martha Stewart, Elena Frampton, Tony Manning and Steven Stolman. 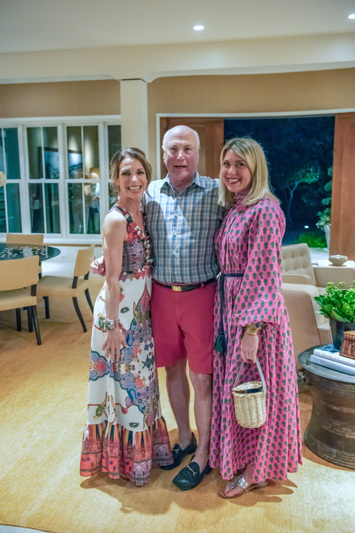 Guests enjoy the Traditional Home tour and cocktail party. 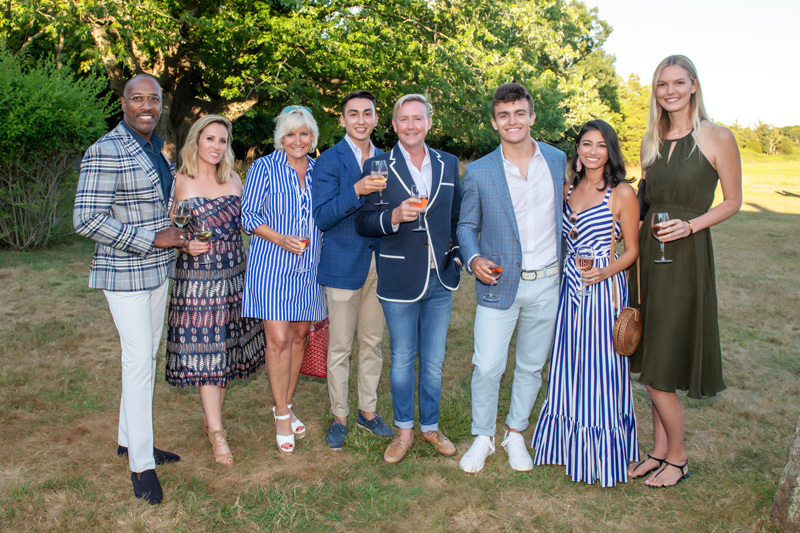 Guests on the East Hampton grounds. 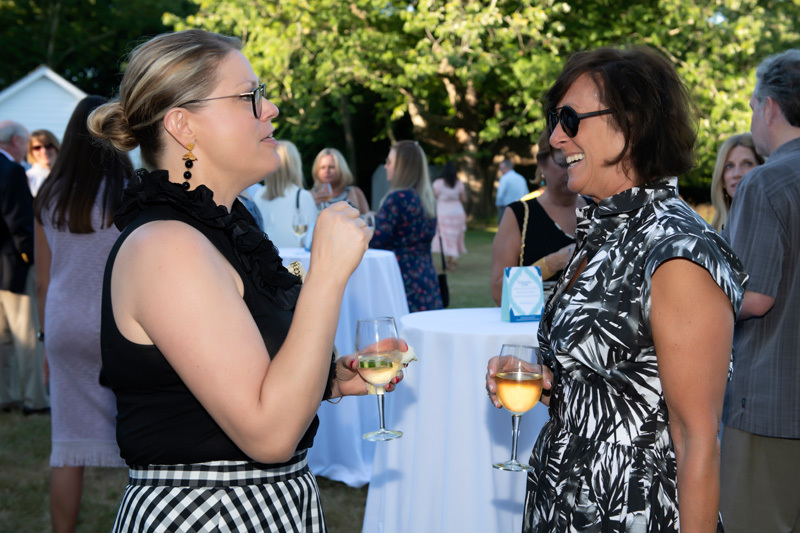 Jill Waage speaks with guests. 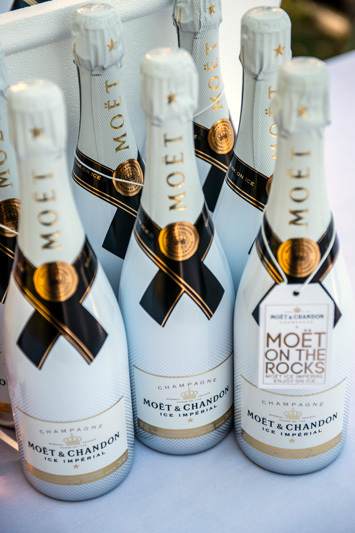 Moët & Chandon was one of the sponsors of the evening. 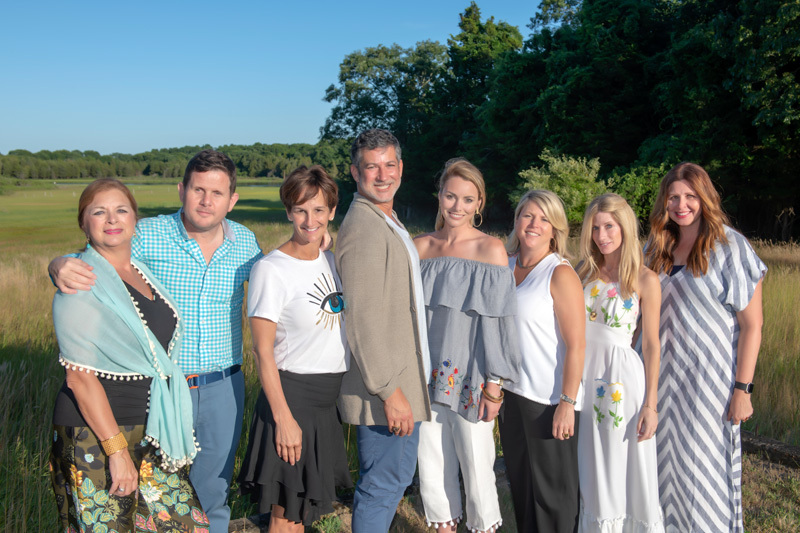 The evening kicked off Traditional Home's Hampton Designer Showhouse weekend. 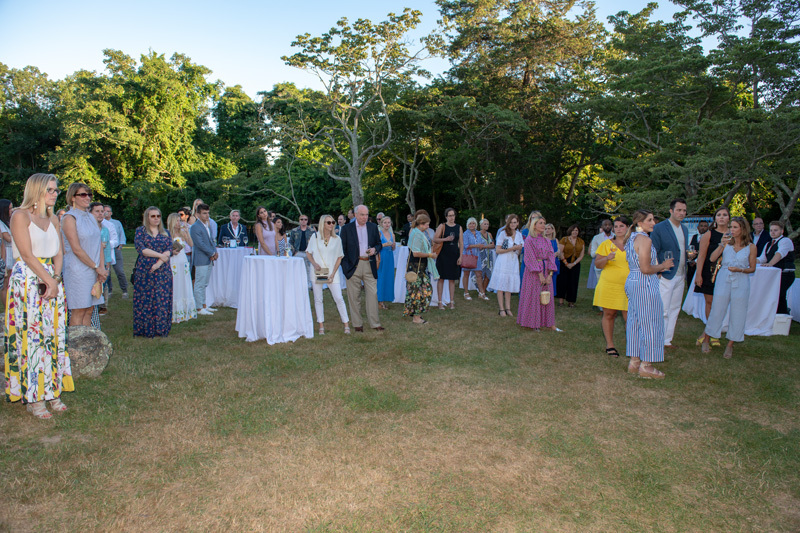 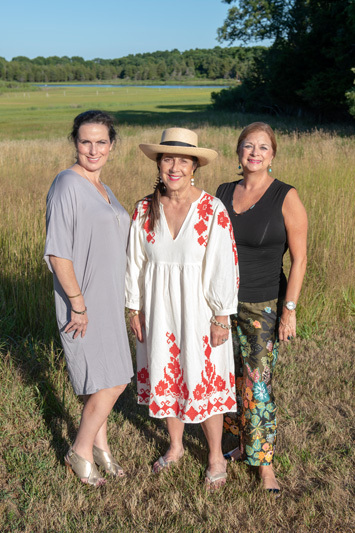 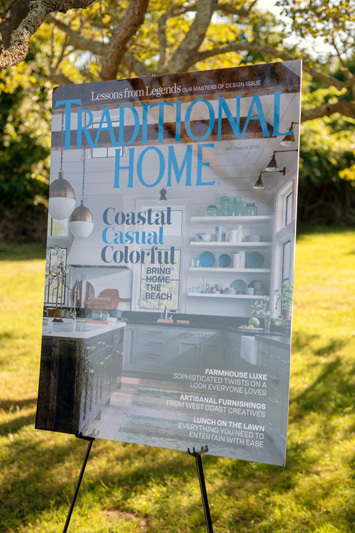 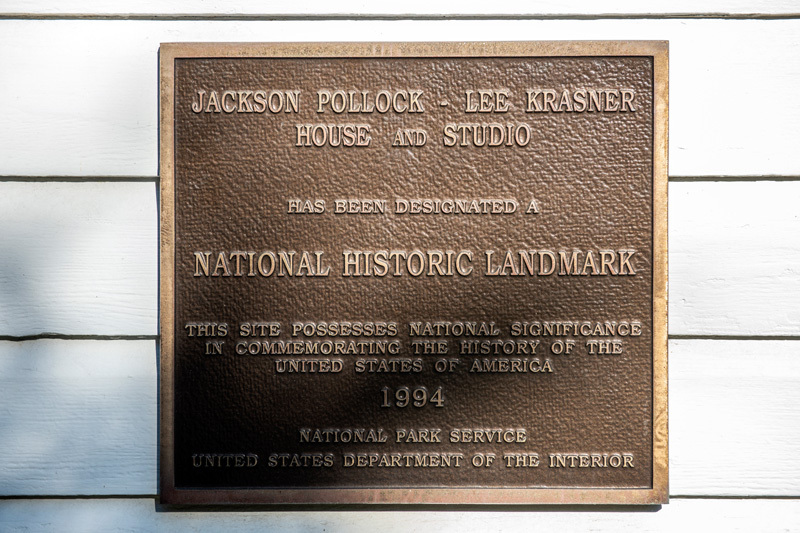 Traditional Home held its cocktail party and private tour at the Pollock-Krasner House in East Hampton. 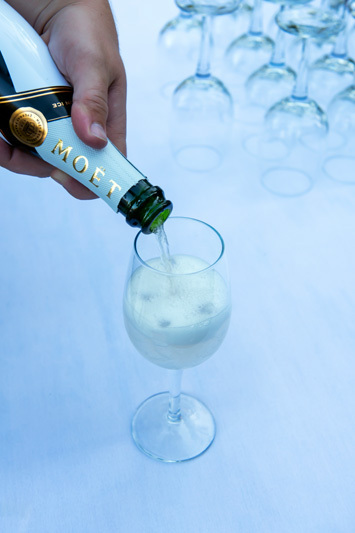 Guests enjoyed Moët & Chandon Champagne. 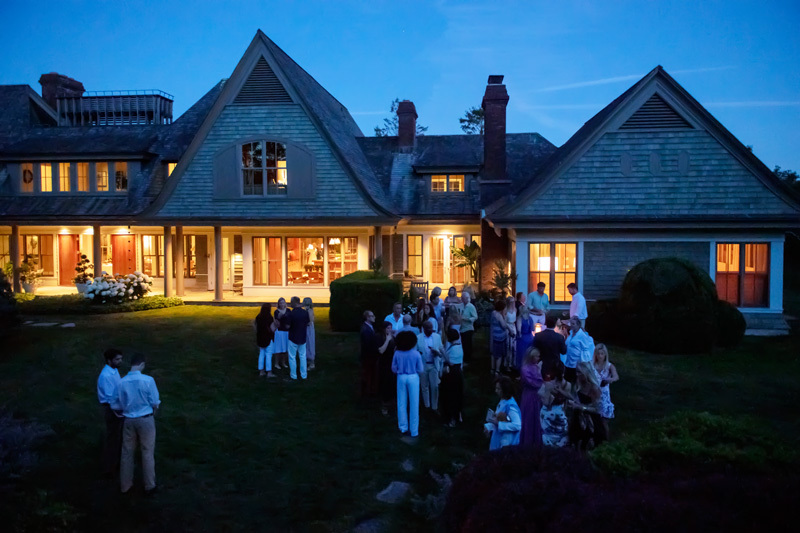 Guests were able to explore the house. 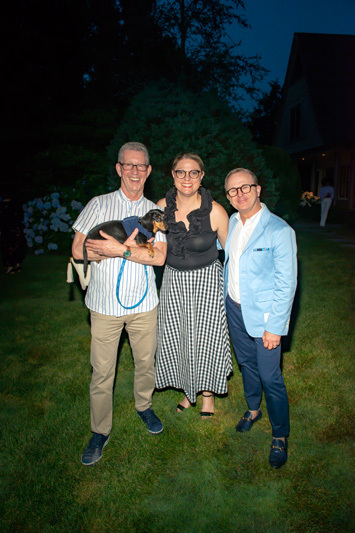 Albert and Caroline Manzo with Beth McDonough.